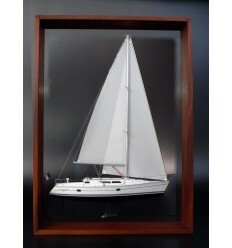 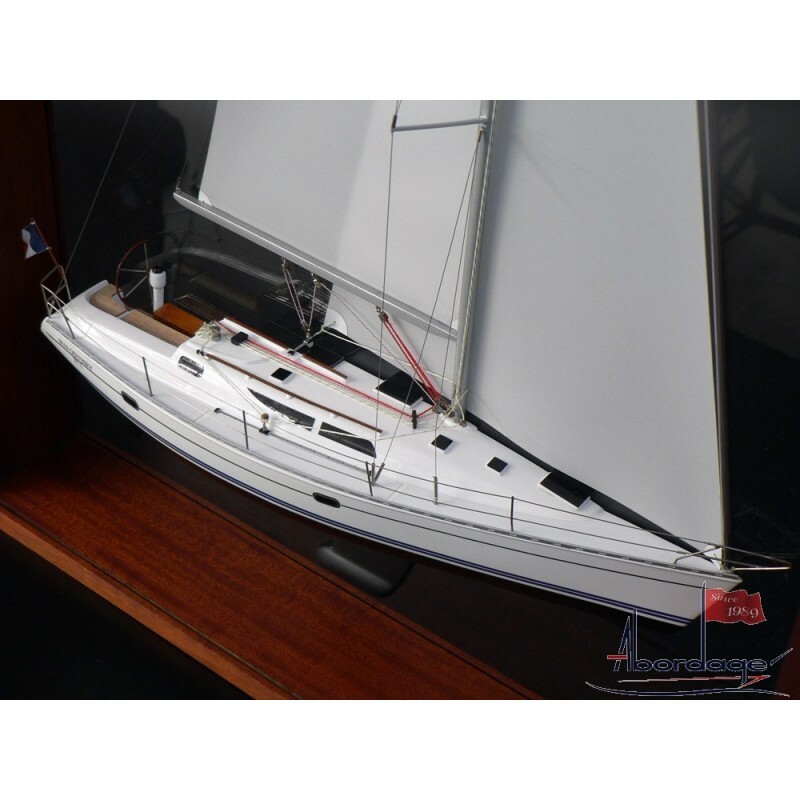 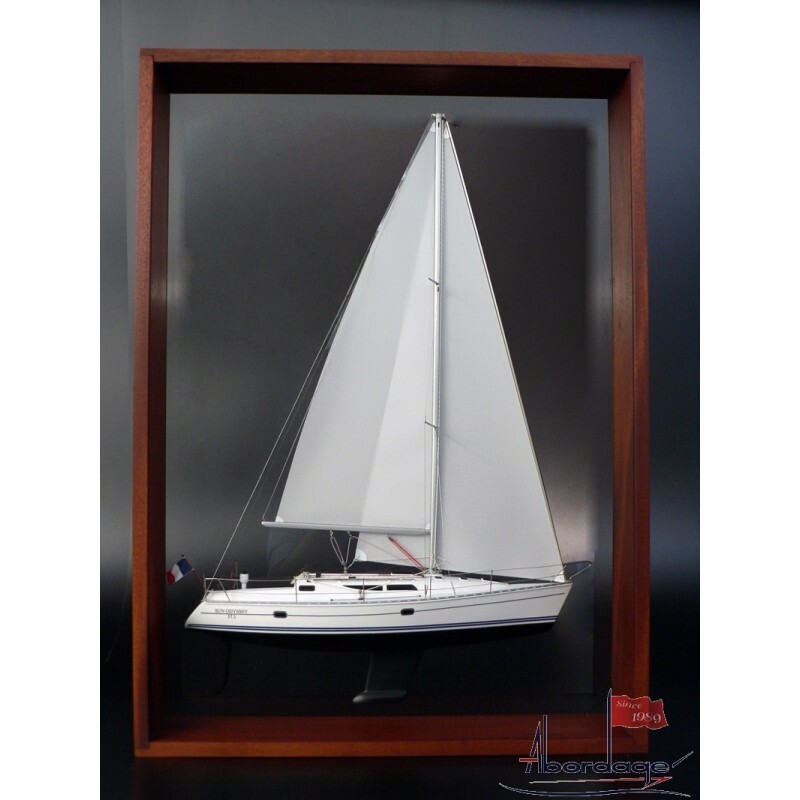 What about having your replica of your Jeanneau 37.1 Sun Odyssey ? 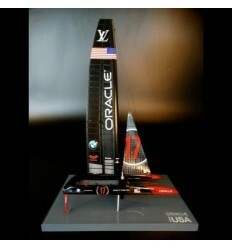 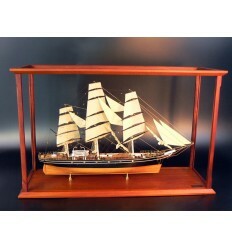 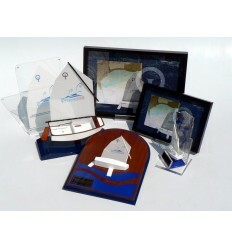 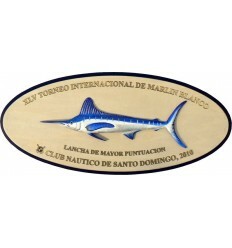 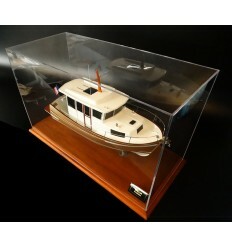 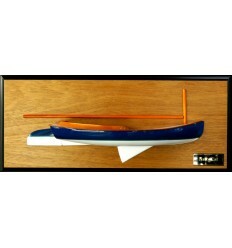 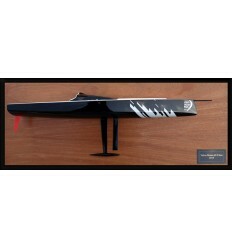 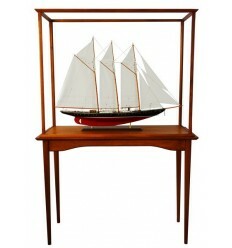 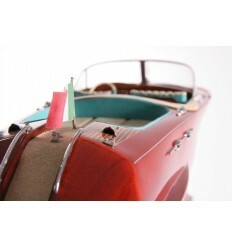 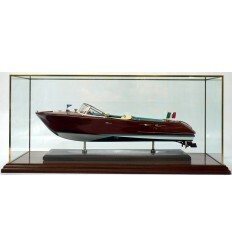 This is a framed half model, fully customized, with your paiting, your boat name on the transom, your request. 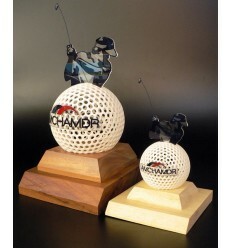 Ready to be hung on a wall.